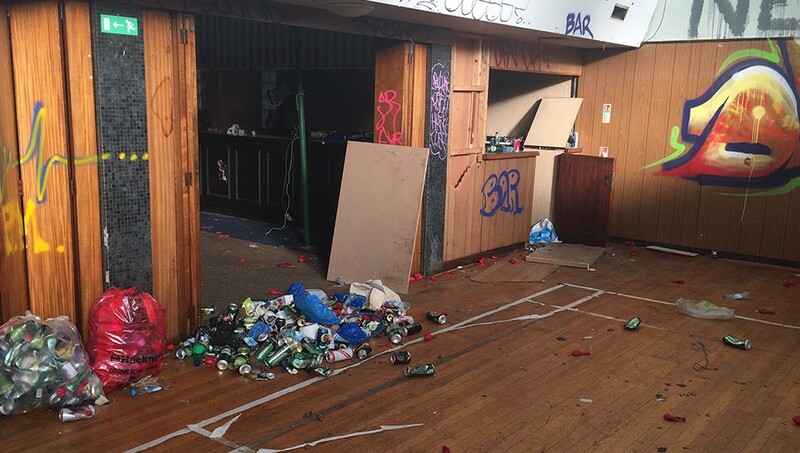 When buildings remain empty for a period of time vermin and squatters can leave an unpleasant mess behind. 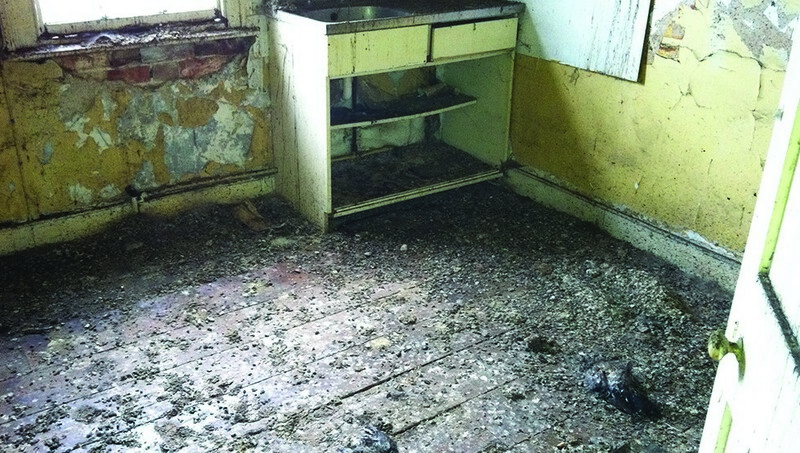 Inner City can provide specialist services to thoroughly clean before redevelopment work takes place. For more information speak to one of our experts. At Inner City Environmental we have been carrying out Environmental Cleaning across London and the south east for many years. We have a proven track record of quality, reliability and outstanding results from working with a variety of businesses and property owners to cleanse and enhance your environment. We class an 'Environmental Clean' as dealing with any kind of potentially harmful threat to either people and/or the environment they live in. Whether you have an inhabited home or a void property, an over-run garden or a contaminated communal open space, Inner City Environmental will be able to restore and remediate it to your requirements using environmentally-friendly products, processes & techniques. Inner City Environmental uses eco-friendly methods, proven techniques & technologies to produce outstanding results. 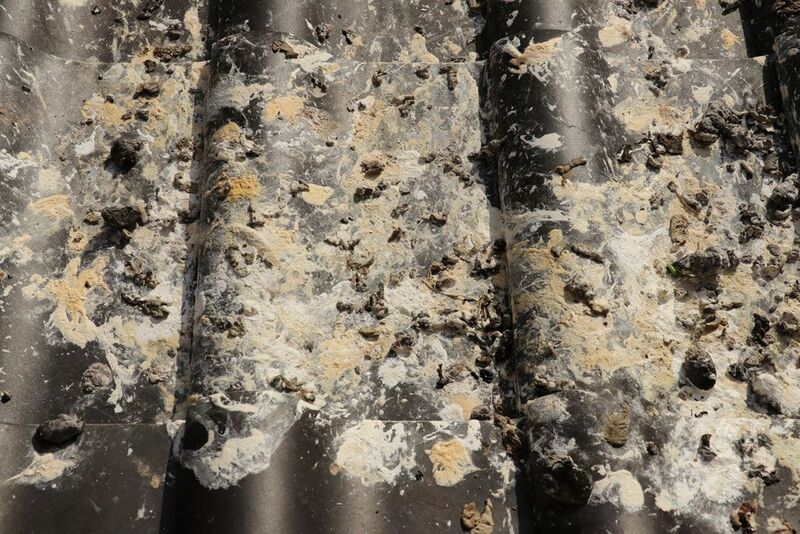 We tackle diverse projects from rubbish removal, and void property remediation to fully stripping, removing and cleaning pigeon guano, localised sharps sweeps and finally removal of human or animal waste, such as pigeon guano. In short, at Inner City Environmental, we tackle the jobs that others won't! 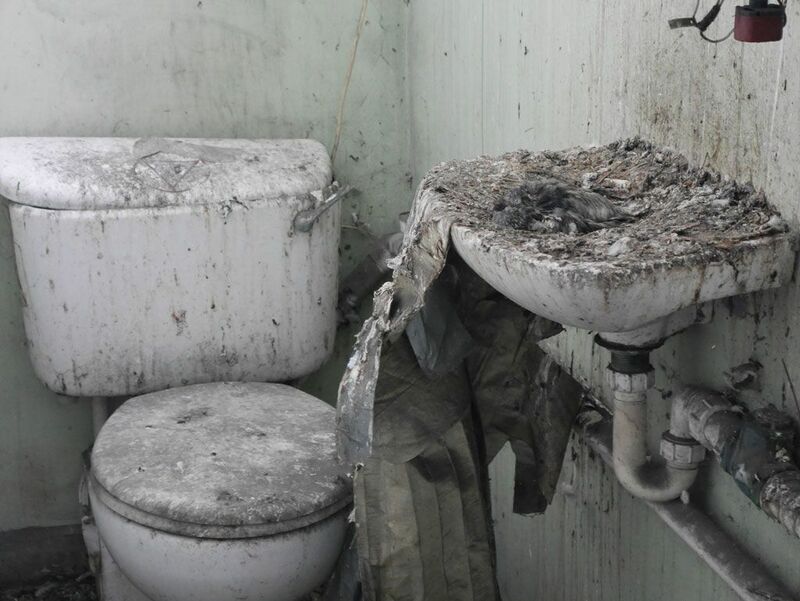 Inner City Environmental carries out full Risk Assessments prior to tackling any contaminated zone and will ALWAYS provide the required waste removal & disposal documentation! We, therefore, provide a complete environmental cleaning solution that allows your organisation to demonstrate its compliance with legislation whilst maintaining an environmentally-friendly operation. Our environmental cleaning experts are waiting to assist you with your requirements. Our 25 years of expertise within environmental cleaning is second to none.